Two of Rose McGowan’s attorneys in her Virginia drug case are now defending Harvey Weinstein — the man McGowan accuses of sexually assaulting her. 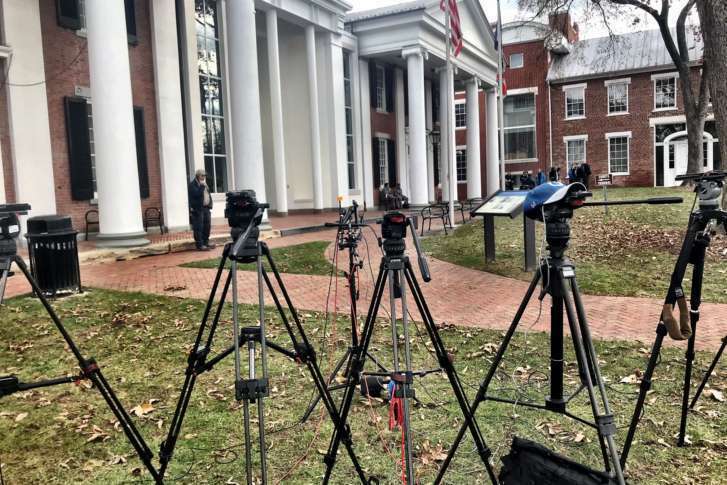 WTOP reporter Neal Augenstein was the only reporter at the Loudoun County courtroom when Rose McGowan entered her no contest plea to a reduced drug charge. He shares what happened behind the scenes. 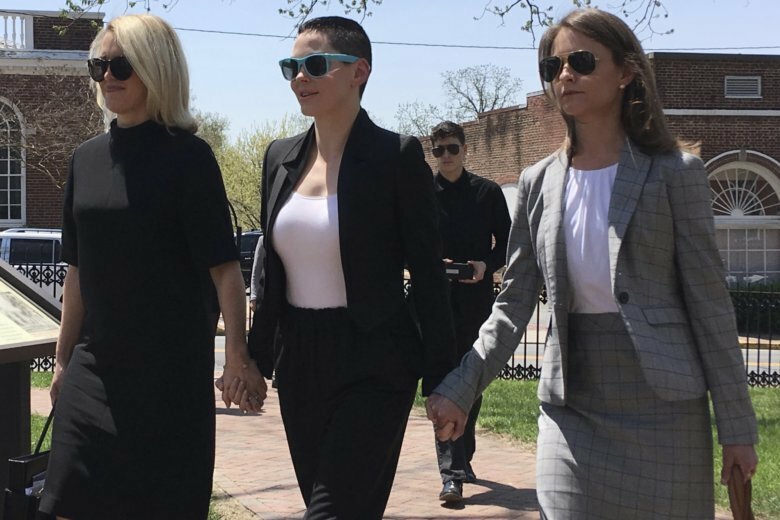 EXCLUSIVE: Rose McGowan avoids jail, pleads no contest to reduced drug charge in Va.
McGowan agreed to pay a $2500 fine and accept the charge of misdemeanor possession of a controlled substance. A leading voice in the #MeToo movement, Rose McGowan will enter a “no contest”‘ plea to a reduced charge after her arrest for felony cocaine possession. A plane-cleaning crew allegedly found McGowan’s wallet, which contained cocaine, under her seat after a 2017 flight. 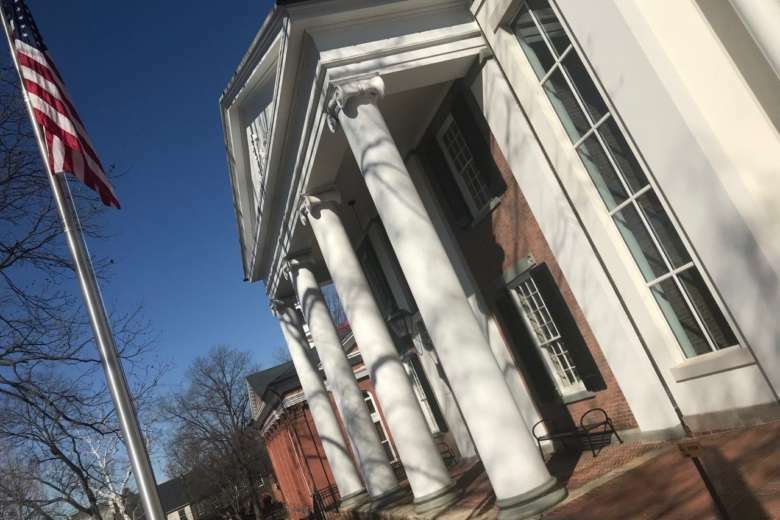 Photographs in a prosecution motion depicts evidence that could be used in activist and actress Rose McGowan’s upcoming cocaine possession trial in Virginia. 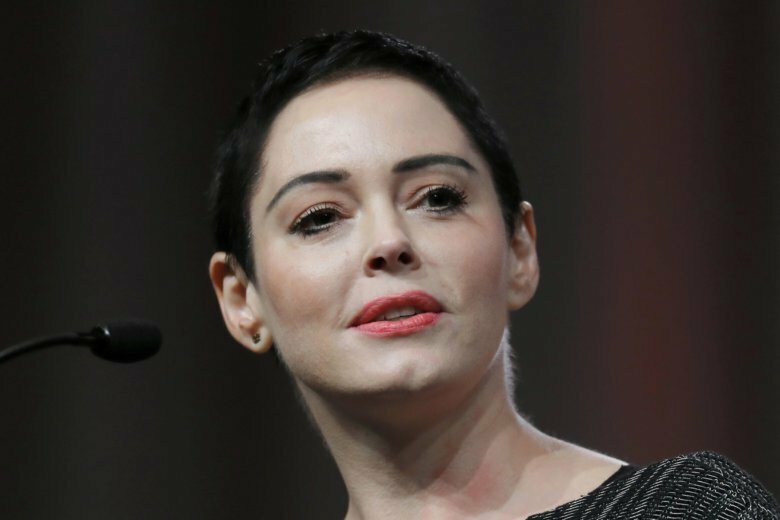 Rose McGowan indicted on cocaine charge in Loudoun Co.
Actress and activist Rose McGowan was indicted Monday on one felony count of cocaine possession in Loudoun County, Virginia. The lawyer for activist Rose McGowan is asking that she not be required to appear at an upcoming hearing for a cocaine-possession charge, in part because of the possibility of disruptive media coverage. Attorneys for the actress-activist have contended that cocaine in her wallet — which was found after she got off a January 2017 flight at Dulles — was planted, perhaps by someone working for movie producer Harvey Weinstein. Lawyers for actress-activist Rose McGowan are expected to argue prosecutors haven’t presented enough evidence to try her for felony drug possession. A Loudoun County District Court judge denied a motion from McGowan’s lawyers to dismiss her felony cocaine possession charges — the motion alleges that McGowan was “targeted” by movie producer Harvey Weinstein. 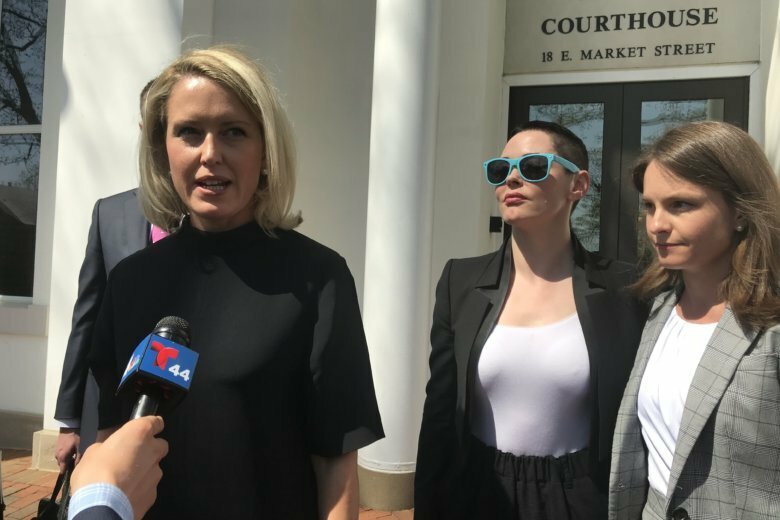 Her attorneys will waive Rose McGowan’s presence in court Tuesday, as they argue to have her Virginia drug possession charge dropped. 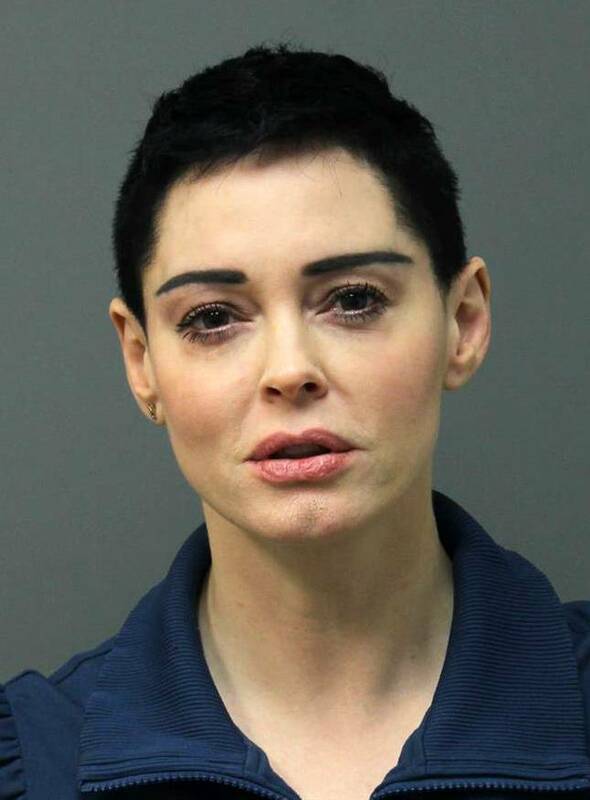 Actress-activist Rose McGowan has asked that a Loudoun County judge dismiss her felony cocaine possession charge, suggesting the drug was planted. Loudoun County Commonwealth’s Attorney Jim Plowman has recused himself in actress-activist Rose McGowan’s upcoming cocaine-possession trial. 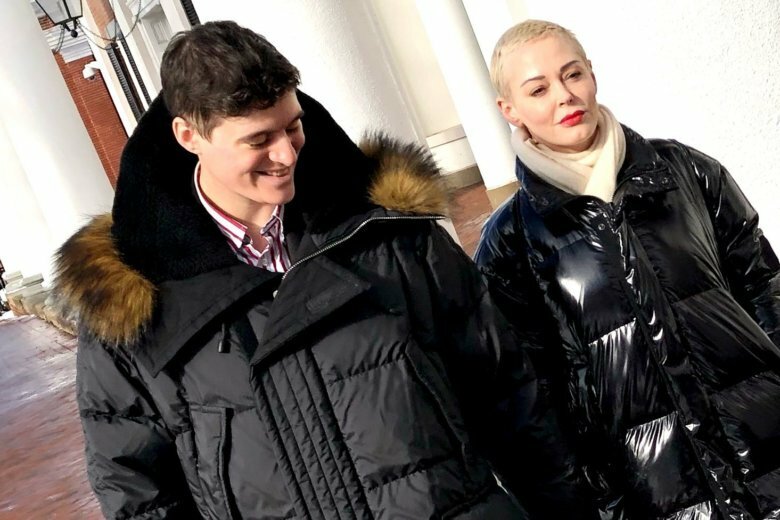 The lawyer for actress-activist Rose McGowan waived her appearance in her arraignment on a felony drug possession case. Rose McGowan, a leading voice against sexual harassment in Hollywood, will be in court Thursday to face a felony drug charge related to a flight into Dulles Airport.